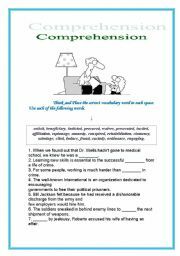 This worksheet is going to help your students about a smallest state of the World in English. 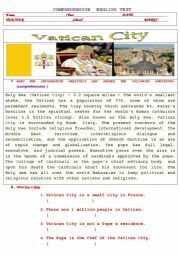 This is COMPREHENSION ENGLISH TEST on Vatican CITY. Take care. 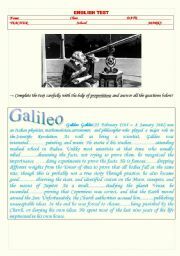 This is all about the thinking and putting the correct words in the spaces. 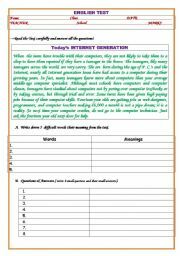 You can use it in your class for worksheet or for your kind test. 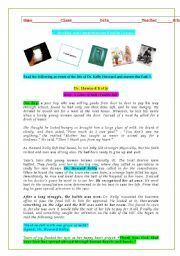 Dr. Howard Kelly - an event of his life. This event has helped many people. It can also help your students. My students liked the story very much. 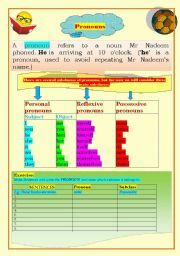 Easy subclasses of pronouns and Tasks: There are several subclasses of pronouns, but for now we will consider three main subclasses. Enjoy ! 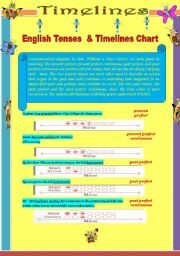 English Tenses & Timelines Chart: Communication happens in time. 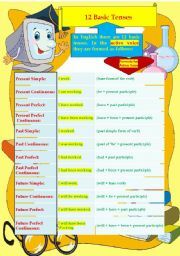 Without a time context, we only guess at meaning.This chart will help you to teach the timing in the Tenses. Enjoy ! Helping verb helps the Action verb or it makes a link. 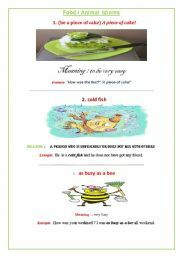 There is a small tale about a magic pot that cooked porridge, it will help you to think in English and to study the helping verbs with these worksheets.